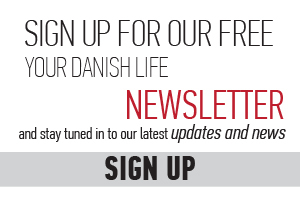 It is often said that Denmark is one of the best countries in the world in which to raise children. It offers good childcare at a reasonable price and allows kids to be independent in a safe environment. One of the things I’ve enjoyed most has been discovering some of the child-friendly museums this country has to offer. 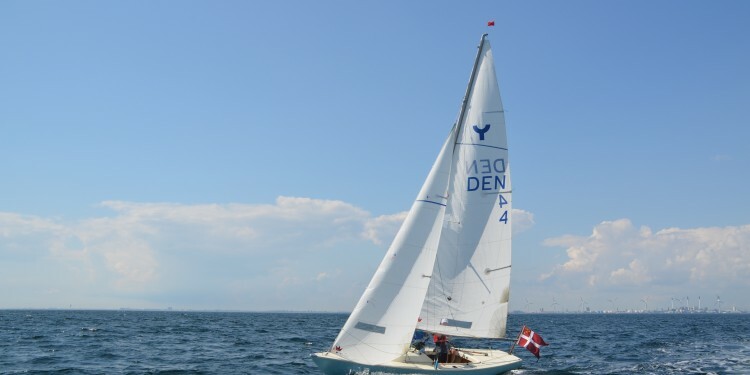 There are many other attractions for children in Copenhagen itself. But travel north on the island of Zealand and you come to one of my most favourite museums in the world – Louisiana. 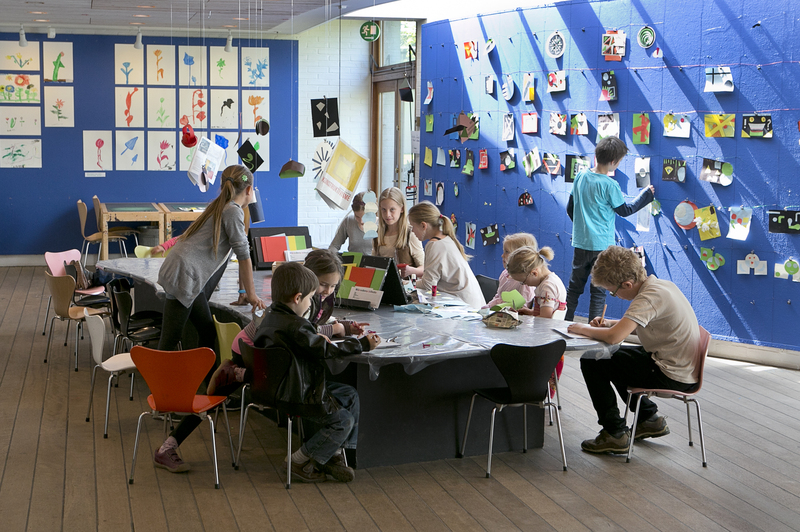 This museum of modern art is designed with family in mind. The art exhibitions are always a must, the restaurant serves great food and the area outside is perfect for a picnic, walk or hill rolling. As for the views, they’re simply spectacular. But it’s the children’s wing at Louisiana that has encouraged us to buy annual membership. As soon as we walk through the entrance, Charlie is off to find the area that’s designed especially for him. Whether it is sculpting from clay, painting Easter eggs, or building towers with the yellow Lego, this centre, spread over three floors, is a child’s paradise. And for anyone up to the age of 18 this is all free, although an adult ticket into Louisiana is DKK 125. Quite frankly though, it’s worth it! 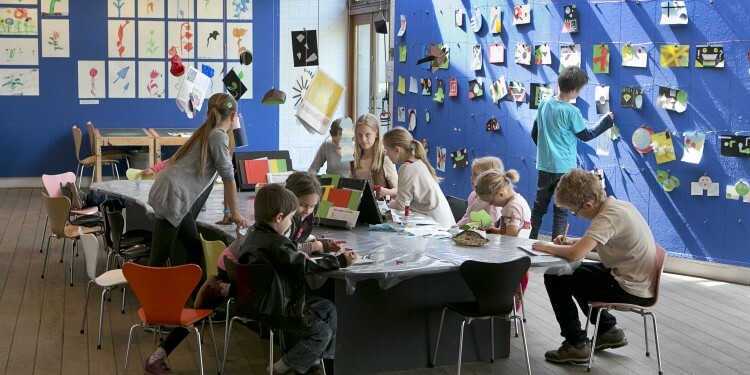 Children are also encouraged to get involved at ARoS, the Aarhus art museum with the focus on interaction and play. Just like Louisiana, children up to 18 go free while adults pay DKK 135 (with discounts for students and senior citizens). There are numerous others to mention. So take advantage of what this child-friendly country can offer – you parents will love it too!